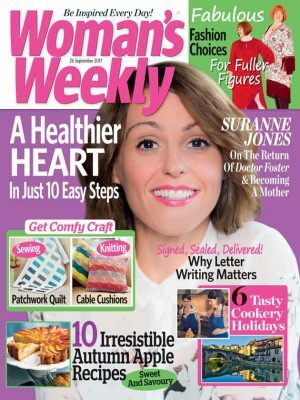 Join us and flower arranging expert Simon Richards from M&S on 1 December at the Woman’s Weekly Headquarters, London. Come along to our Woman’s Weekly Make & Take Flower Arranging Morning, our new half-day flower arranging session, and you’ll take away some great insider knowledge and two beautiful arrangements plus the skills to create other stunning flower displays. Our Expert Florist Simon Richards from M&S will share his extensive knowledge with you. He started his career with well-known florist Jane Packer and, over the past nine years, while working for M&S, has travelled the world looking for exciting new flower varieties. Simon will show you how to create stunning festive arrangements: a sparkly, hand-tied posy using silver and white blooms including gypsophila and roses, plus a candle arrangement – perfect for the Christmas table – with festive red berries, pine and carnations. 10-1pm – Simon will demonstrate and then help you create a hand-tied bouquet and a centrepiece for the table. 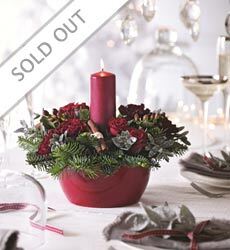 You will leave with the two festive arrangements (details above), plus lots of insider knowledge and professional tips. ❀ Your ticket price includes all the flowers and materials necessary for your floral Make & Take. ❀ The arrangements on the day may vary from the images shown. ❀ The workshop will be held on 1 December 2014 from 9.30am to 1pm. ❀ The workshop will be in our offices: Woman’s Weekly, Blue Fin Building,110 Southwark Street, London SE1 0SU. 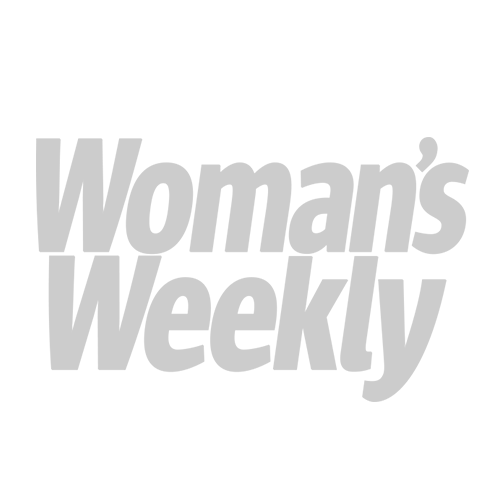 ❀ The office is in walking distance of London Bridge, Waterloo, Waterloo East, Blackfriars and Southwark stations.